Let me be the first to break it to you that it’s almost April. And at this point, we’re already booking tickets out of Metro Manila at an alarming pace. But if, for some reason, you can’t get that well-deserved vacation just yet, we’ve listed a couple of events and activities you might want to take part in this weekend from Mar. 28 to 31. 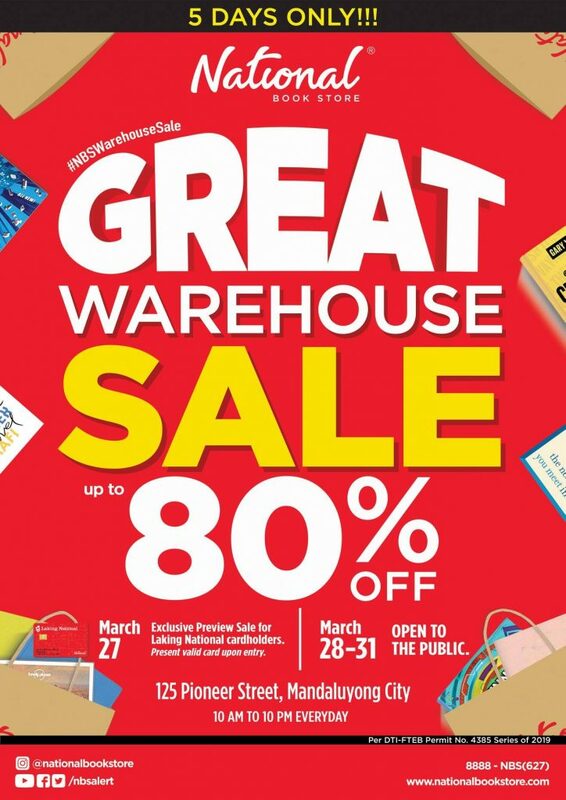 ICYMI: National Bookstore will be having its annual “Great Warehouse Sale” from Mar. 28 to 31. Running from 10 a.m. to 10 p.m., the sale will be at their NBS Quad Alpha Building at 125 Pioneer Street, Mandaluyong. You can score items such as books, toys, and school supplies for less than 80 percent their original price. Admission is free and open to the public. Henry’s Cameras will be holding its annual Summer Gadget Festival from Mar. 29 to 31 at the Glorietta Activity Center. Aside from getting deals on cameras, lenses, and other equipment, they will be offering free camera cleaning, free workshops, and freebies. Check out Henry’s Cameras for the full schedule of activities. 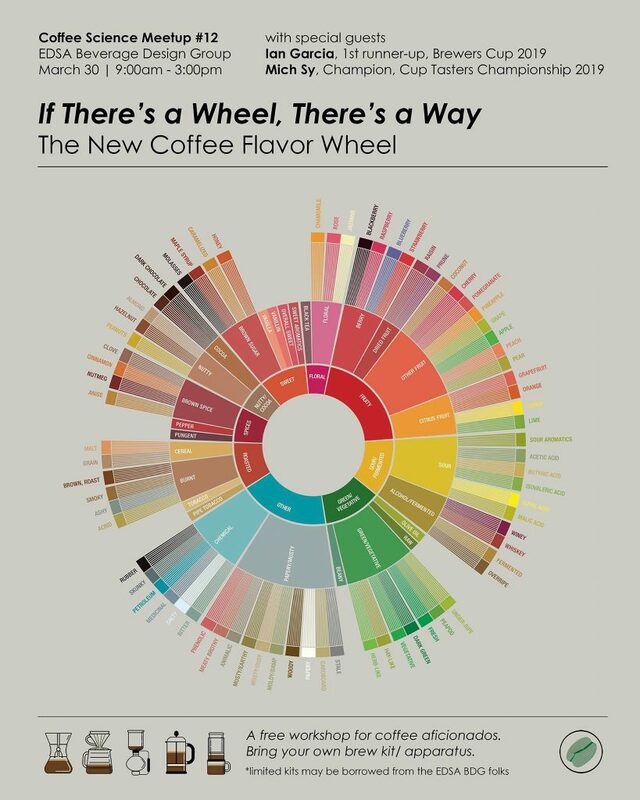 Here’s something for coffee aficionados: There’s a free workshop about a “New Coffee Flavor Wheel,” a tool to identify various taste notes of coffee. It’s developed by scientists at University of California-Davis (check out the study here) and it’s happening this Saturday, Mar. 30 at the EDSA Beverage Design Group. Hosted by Coffee Science Philippines, winners of international brewing competitions like Mich Sy, Champion of Cup Tasters Championship 2019 will be there to share their experiences. Attendees are encouraged to bring their own brew kit and apparatus. HUB Make Lab maker Daniela Calumba is launching a limited series of soap reusing the café’s spent coffee grounds and excess milk on Mar. 30 at The Den coffee shop in Escolta. At the launch, she will be discussing the process of this collaborative experiment of soap-making and how used materials can be turned into something new.⁣ Expect to catch the line of soaps, as well as an installation of Daniela’s process and materials at the shop. Holi is an ancient Hindu spring festival that celebrates joy, freedom, and unity. Dubbed as the largest “Festival of Colors” in the world, participants of Holi are splashed with special colored powder. Expect to see musical and cultural performances, Indian cuisine, games, and other activities. The 7th Holi Festival in Manila is happening on Mar. 31 from 3:30 p.m. to 7:30 p.m. at SM by the Bay North Fountain. 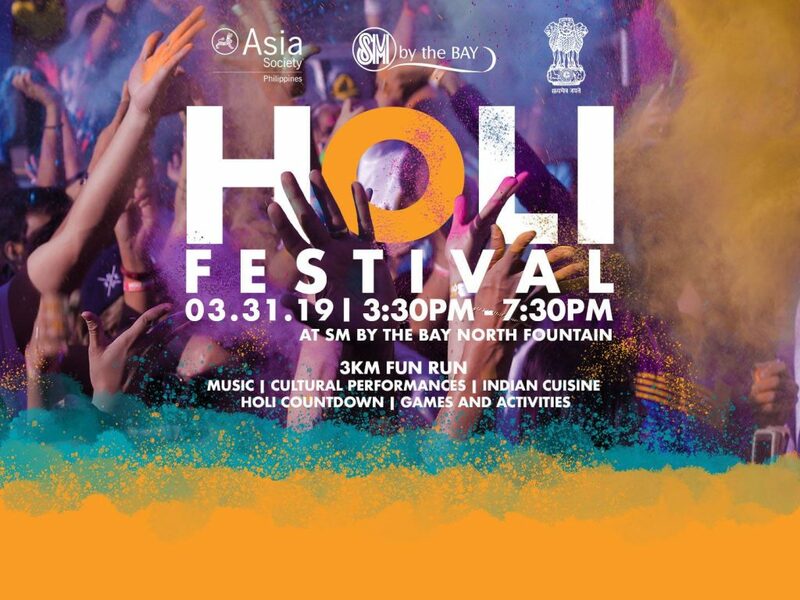 This year, the Holi Festival will also be incorporating a 3-kilometer fun run in its festivities. Discover new food and attend community workshops at the fifth level of SM Aura Premier, Taguig. It happens every Sunday starting Mar. 31 until May 26 from 8 a.m. to 2 p.m. Admission is free and open to the public. Check out SM Aura’s page for future updates.